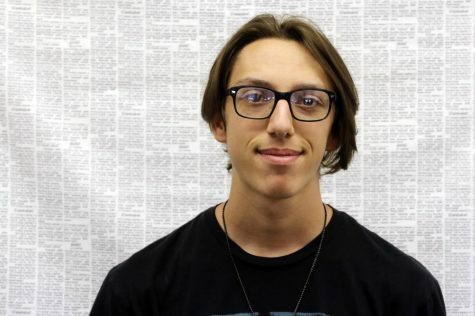 Andrew Robertson is the Clubs and Curriculum Section Editor for The Gusher. His job falls under the features portion of the paper. His job is to investigate and report on what clubs around the school are up to. Andrew is a friendly and funny person that looks forward to getting more involved with what the clubs around the school are doing.